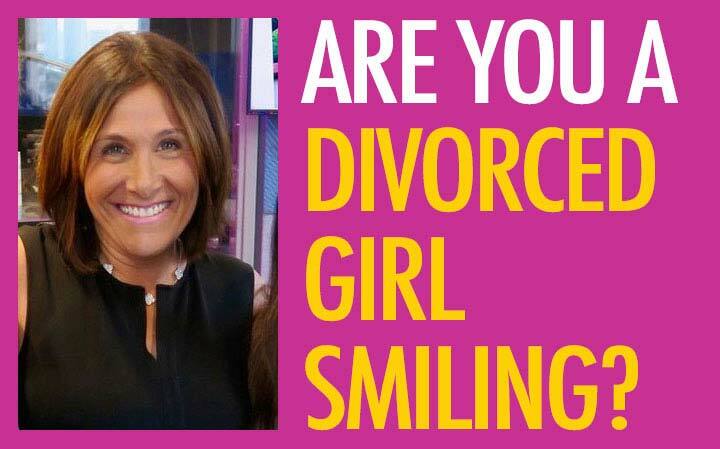 Are You A Divorced Girl Smiling? 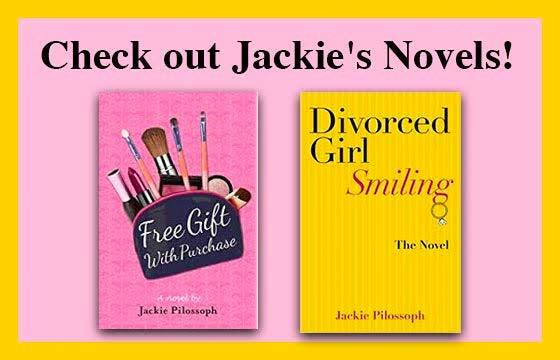 Divorce is a journey. Live it with grace, courage and gratitude. Peace and joy are on the way! The news is routinely filled with sensational stories of divorce gone wrong. 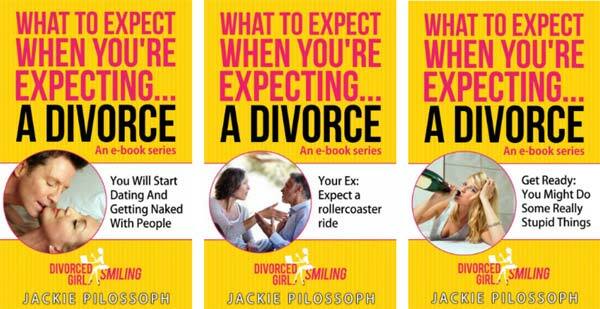 We read about vindictive spouses who are hell bent on destroying their exes. We read about greedy lawyers who fan the flames of conflict so that divorces last longer and they make more money. But think about it. What we never read about are stories of an amicable divorce. 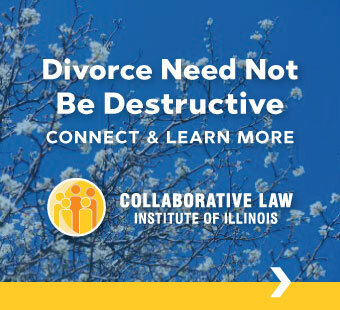 No one hears about the people who somehow manage to end their marriages without spending their lives’ savings on lawyers, or becoming mortal enemies.Yet, that is exactly what many, many people do. 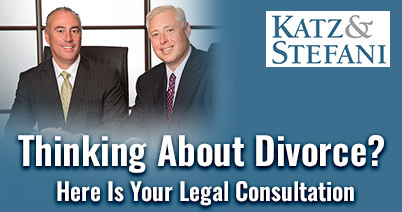 As a matter of fact, most divorce cases settle. Many of them settle without a lot of extreme drama or fanfare. That’s not to say, of course, that going through ANY divorce is easy. 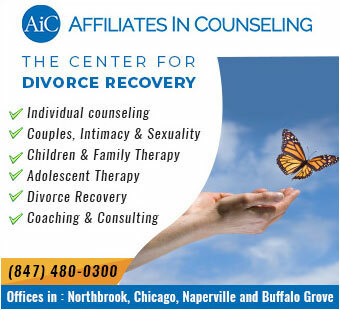 Even the most amicable divorces are painful for those going though them. But there’s a huge difference between living through the pain that comes with the end of any relationship, and trying to surviving the living hell that accompanies a a high conflict divorce. So, what can you do if you’re trying to get through your divorce without re-creating the “War of the Roses?” You start by figuring out what really matters. Then you focus on that. Focusing on what matters, especially when your emotions are raging out of control and you have no idea what your future holds, is much easier said than done. When your marriage is falling apart and your whole life is up in the air, it can be tough to focus on what day it is, let alone on what matters in your divorce! Here are a few steps that will help you keep your eye on what’s important, and let everything else go. 1. Figure out what you want. Seriously. 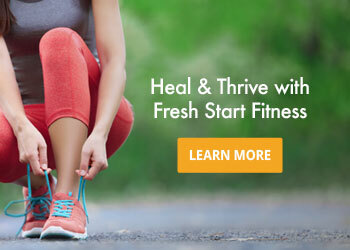 Take some time to honestly answer the question: What do I want? Maybe you want to stay out of court. Maybe you want to make sure the kids have a stable life after your divorce. Or maybe you want to make sure you have some level of financial security once you’re on your own. 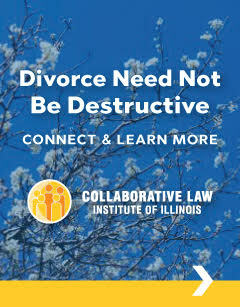 Maybe its important to you that your divorce get done as soon as possible so that you can move on with your life. 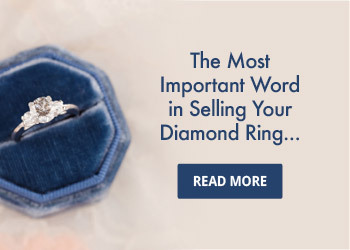 Or maybe you don’t want to spend a lot of money getting divorced. Whatever it is that you want, write it down. Make a list. Don’t edit yourself. Just write everything down. 2. Figure out what you need. Figuring out what you want is important. But figuring out what you need is essential. 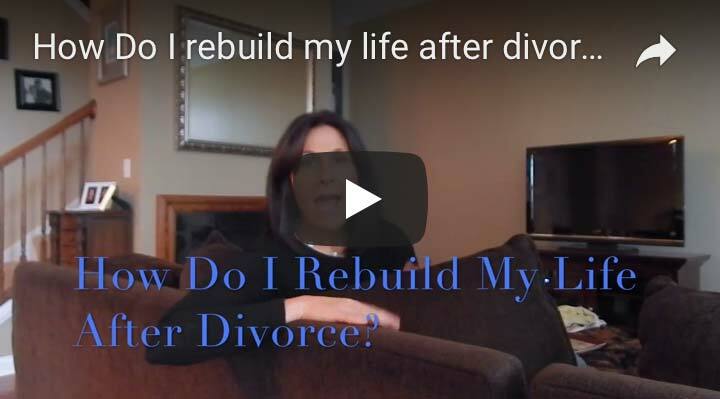 Ask yourself: What do you need to survive after your divorce? Do you need a place to live? Do you need a job? What do you need to be emotionally stable? How much money do you need to be financially stable? Again, make a list. You don’t have to put anything in order yet. Just make sure you get all of your needs down on paper. 3. Figure out what your kids need. What are your kids going to need emotionally, financially and developmentally? What kind of time schedule will work best for them? (I know that no one wants to lose time with their kids. But studies have consistently shown that children need to have relationships with both of their parents. So, you’ve got to figure out a time schedule that gives your kids enough time so that they can sustain a good relationship with both you and your soon-to-be-ex.) 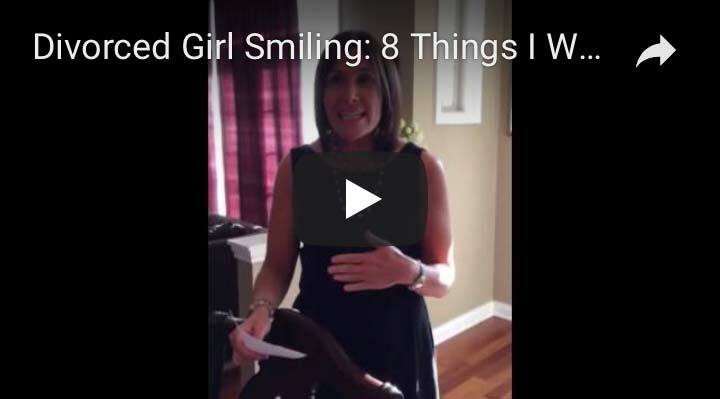 With kids, you’ve also got to anticipate that, as they grow their needs will change. So you want be sure to incorporate some flexibility into your list of kids’ needs. Now combine your lists. Then number your items in order of most to least important. Make sure to put what you absolutely NEED first. After that, you can list what you just want. To make your list useful, you need to carefully choose what’s on the top of your list. You’re not going to get everything on your list. 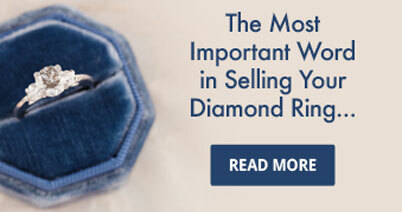 But if you focus on getting the top few items on your list, you’ll have a much better chance of actually ending up with what you really need. Of course, that means you have to make some tough decisions. You may have to decide whether spending more time with your kids is more or less important than getting enough support so you can pay your bills. While it’s natural to prioritize your kids, you have to remember that doing that means that you need to first make sure that your kids – and you – can survive! Like it or not, getting what you need is more important than getting what you simply want. 5. Do a Reality Check. Talk to your lawyer and your financial advisor. Make sure that it’s legally possible for you to get the things that matter the most to you. You also want to make sure that you’re not being financially foolish in what you’re requesting. For example, keeping the house for the kids may sound like sensible when you’re in the middle of your divorce and your spouse is still helping to pay the bills. But, if you won’t be able to make the mortgage payment on your post-divorce income, then keeping the house may be a horrible financial decision. As hard as it is, now is the time to be practical, not sentimental. 6. Focus on Your Top Priorities. 7. Keep Your Eye on the Ball. Its easy in divorce, when emotions are running high and everyone is frustrated, to get sucked into arguing about things that you would normally never even care about. Resist that temptation! Take a deep breath, remember your list of priorities, and focus on what matters to you. If you find yourself arguing with your spouse about anything that’s not on your list – let it go. It’s not important. No matter what you do, you will NEVER be able to control your spouse. You probably couldn’t do it during your marriage. And you certainly can’t do it while you’re going through a divorce. So, if you want to save yourself an incredible amount of grief and frustration – stop trying! Controlling yourself, on the other hand, is a different discussion. While you will undoubtedly be riding a wave of emotions when you are going through your divorce, that doesn’t mean you have to allow those emotions to run your life. You don’t have to let them influence every decision you make. You can take control of your emotions and decide that you will make your important decisions with your brain, not your body. For example, you can bite your tongue when your spouse pushes your buttons rather than getting sucked into fighting the same fight again and again. You can refuse to react when your spouse starts trash talking about everything s/he is going to do to you in your divorce. Most of all, you can overlook the thousand little things that drive you crazy – but won’t make a difference in the end. Instead you can let your priorities govern your decisions and guide your behavior. Will you be perfect at this? Of course not! Unless you’re a robot, there will be times in your divorce when you lose it. 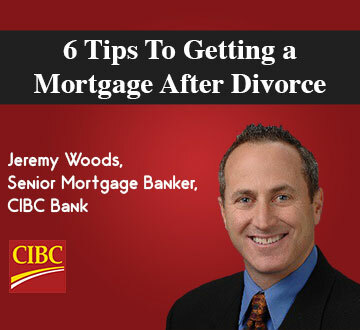 There will be times when having an amicable divorce will seem like a crazy pipe dream. Just stay the course. Keep your priorities in mind. Take a deep breath. And start again. The more you practice control, the better you will get at it. (That’s why you practice!) 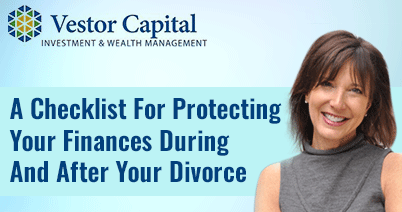 If you do all this – even just most of the time – you will be well on your way to having an amicable divorce. 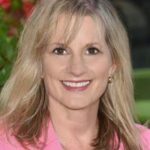 Dating After Divorce: Advice, Tips, and Why This Is An Exciting Time!